What is MAKOplasty Hip Surgery? If you’re a candidate for hip surgery, there’s a chance you may qualify for the MAKOplasty® Total Hip Arthroplasty. Because of advanced imaging technology, MAKOplasty® can offer several distinct advantages over traditional hip resurfacing or replacement procedures. 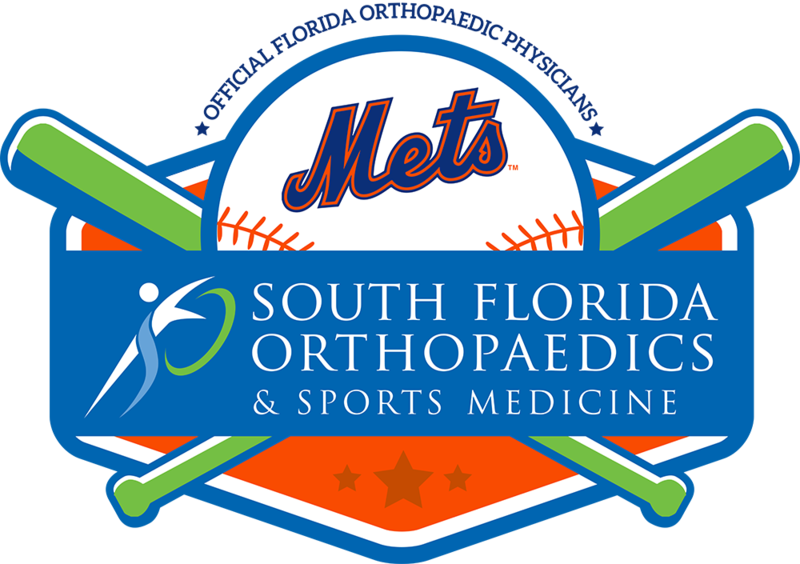 Currently, South Florida Orthopaedics & Sports Medicine’s Dr. Scott M. Desman is performing MAKOplasty® Total Hip Arthroplasty procedures in the Stuart and Port St. Lucie areas. What is a MAKOplasty® Hip Surgery? MAKOplasty® Total Hip Arthroplasty (THA), is a total hip replacement procedure supported by the RIO® Robotic Arm Interactive Orthopaedic System. Essentially, the RIO® allows Dr. Desman more precise control when placing hip replacement implants than compared to the methods of yesterday. During the procedure, the robotic arm guides the surgeon in preparing the hip anatomy and positioning the implants to fit exactly as they were intended. Traditional methods rely on the surgeon to “eyeball” the implant position. But with the robotic arm, surgeons are granted better viewing angles, a greater range of motion and increased control of implant replacement. In fact, surgeons say the single most important determinant of successful total hip replacement surgery is proper positioning of the implant, and proper positioning is virtually guaranteed with the MAKOplasty® robotic technique. Are You a Candidate for MAKOplasty®? To learn more about the MAKOplasty® procedure, call 772.288.2400 or click here to request your appointment now.